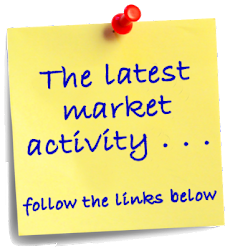 Florida Keys Market Update: Mortgage Woes? Not Necessarily. . . .